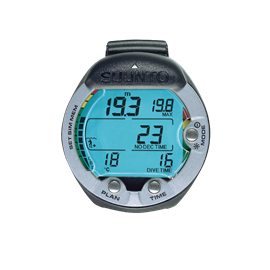 When you visit us, why not take advantage of the low prices for dive equipment in Indonesia like Suunto Dive Computers?  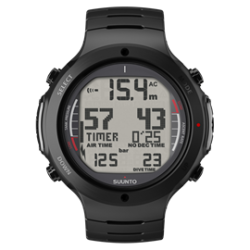 At Two Fish Shop we can supply the popular makes of Suunto dive computers, and soon we will be able to supply some limited Aqualung dive equipment. 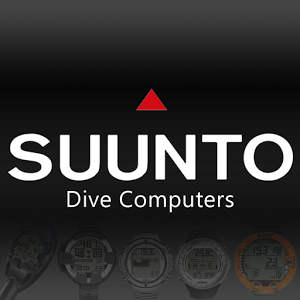 We carry limited stock of Suunto dive computers so please email us to make sure we have your choice of dive computer when you arrive, or allow for 3 days delivery when you are here. Please note: Prices can change without notice. Suunto D6i is the watch-sized dive computer of choice for those who take their diving seriously. 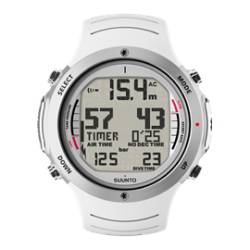 With a new tilt-compensated 3D digital compass, gas-switching between up to 3 gases and wireless air integration, it’s a great tool when other people rely on your diving skills. 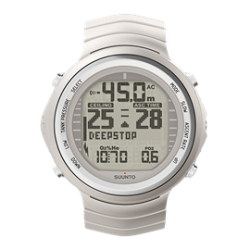 Trusted by professional divers, its good looks make it a great addition to your more civilian wardrobe too. 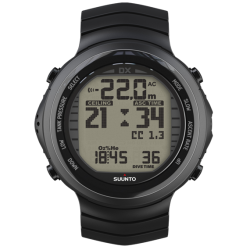 From its titanium frame to sapphire glass, everything about Suunto D9tx is designed to impress. 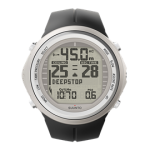 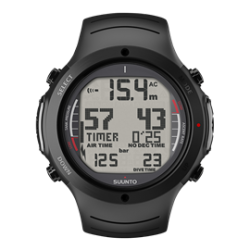 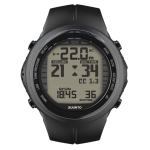 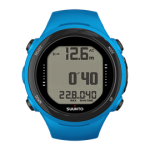 Suunto have taken the old Suunto D9 and made it trimix compatible – with a 3D tilt-compensated compass. 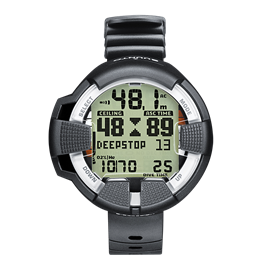 You’ll have all your dive-critical information on one unique and stylish device. 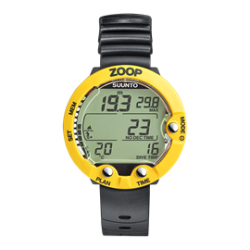 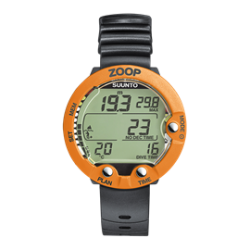 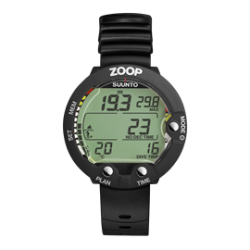 Suunto Zoop is a great value, easy-to-use dive computer for recreational divers. Though Suunto Zoop is a great choice for your first dive computer, its full decompression capabilities and nitrox mode mean it’s designed to give you years of serious fun. 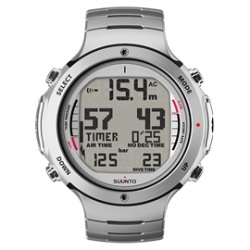 Suunto Vyper Air is an advanced gas-switching dive computer that includes optional wireless air integration and an advanced electronic 3D compass. 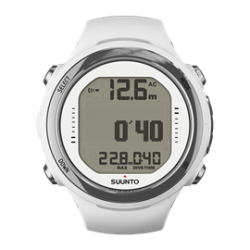 If you’re looking for a full-featured decompression computer, Suunto Vyper Air is a great choice. 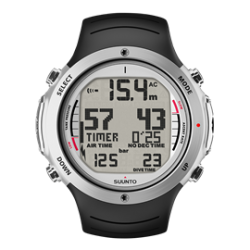 Suunto HelO2 is an advanced mixed-gas dive computer for divers who use multiple gases such as trimix, nitrox, and oxygen to go deeper for longer. 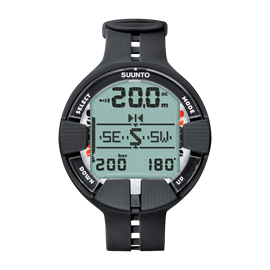 Featuring the Suunto Technical RGBM algorithm and a multi-gas dive planner, the device is designed to make your whole technical diving experience simpler, faster, and more flexible. 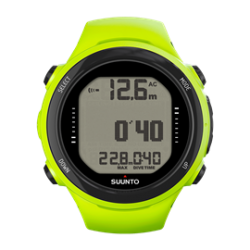 Prices effective from February 2014, subject to change without prior notice.